Spring is HERE and we’re celebrating with our first ever Podcast Hop! 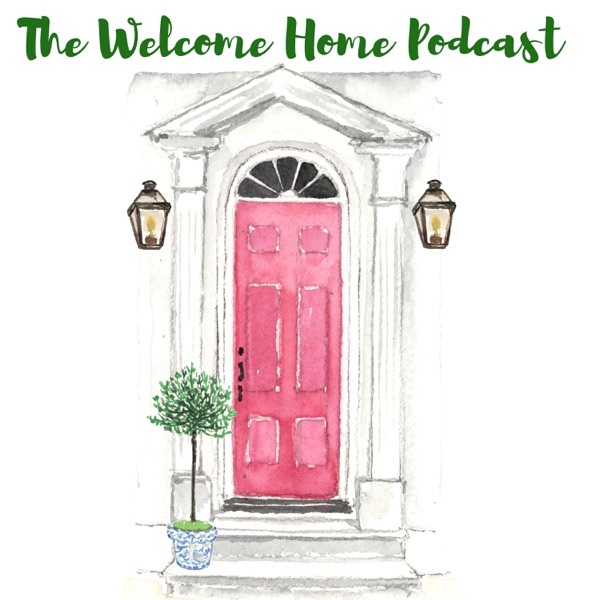 Join hosts Kirsten & Graham as we chat about what we cook, where we travel, and what we’re doing in our houses to celebrate the arrival of our favorite season. We’ll discuss spring holidays, spring meals, & spring cleaning. We’ll also touch upon spring chickens, slinkies, scurvy, and Kirsten’s first language! But… most importantly, we’ve gotten together with a few other fabulous podcasters and we’ve all agreed to take on the same topic, interpret it however we like, and release all of our episodes this week. We’ll be hearing from North South Makers, Shailey & Katie, & Style Matters to see how they finish the sentence: “Spring is… ” Follow the below links to all of these shows. We think you’re going to be very happy that we’ve introduced you to more podcasts for your binge listening pleasure! North South Makers: “We’re design bloggers, friends, and moms. We talk about all things DIY and making… and a little bit of momming. We believe if we can do it, then so can you!” Shailey & Katie: “We’re two work-from-home moms/designers laughing their way through life, parenthood, and owning creative businesses.” Style [...] The post We Ain’t Spring Chickens But We’ve Got A Spring in Our Step! The Home Hour, Episode 114 appeared first on Life, Listened..